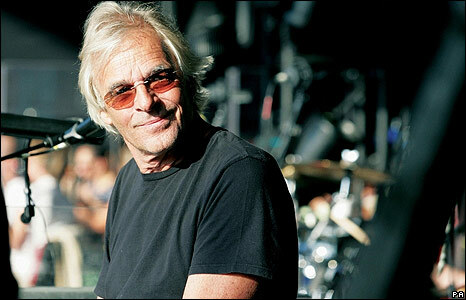 Pink Floyd founder and keyboard player Richard Wright has died from cancer aged 65. 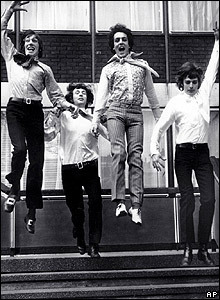 Wright met Roger Waters (top left) and Nick Mason (bottom left) at architecture school. 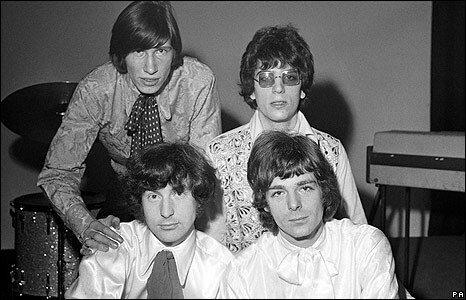 Pink Floyd achieved legendary status with albums including 1973's The Dark Side Of The Moon, which stayed in the US album chart for more than a decade. 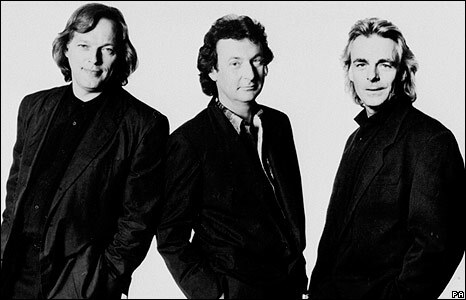 After Waters left the band in 1981, Wright, Gilmour and Mason continued to record and tour during the remainder of the 1980s and into the 1990s. 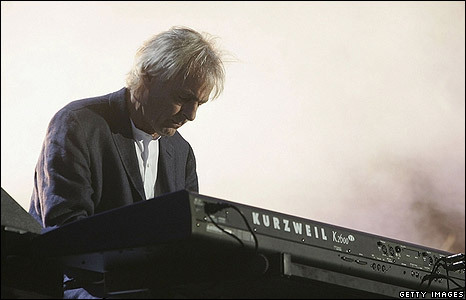 The self-taught keyboard player wrote the songs The Great Gig In The Sky and Us And Them. 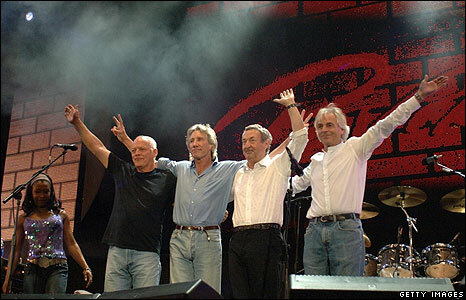 In 2005 the full band reunited for the first time on stage in 24 years for the Live 8 concert in London's Hyde Park.